Thanks to renowned films, such as Oldboy and Train to Busan, as well as major names, such as Bong Joon-ho and Park Chan-wook courting the attention of everyone from Netflix to the BBC, Korean films have grown from a niche passion of ardent cinephiles to a globally recognized brand of edgy and refreshing cinema. Yet even now, few are aware of the riches the country has produced beyond the past two decades. Aiming to shed some light on where today's Korean cinema comes from, BFI Soutbank and the Korean Cultural Center UK have teamed up for a unique and very special series entitled 'Early Korean Cinema: Lost Films From the Japanese Colonial Period'. 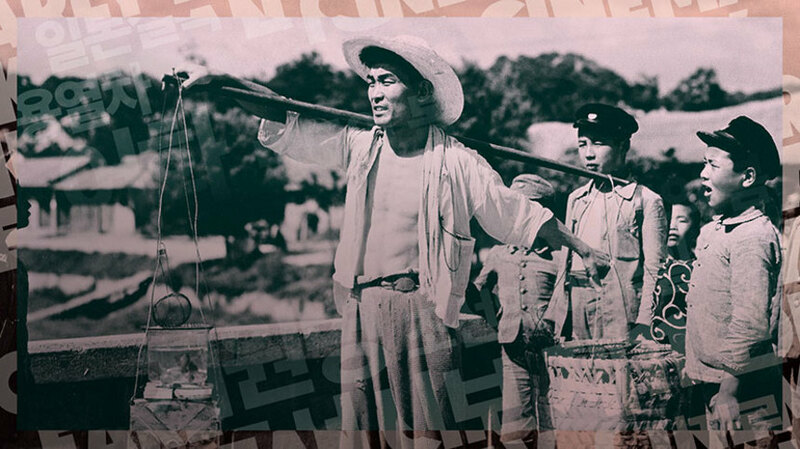 This program, which kicks off tonight with a live performance of 1934's Crossroads of Youth, the oldest Korean feature film that hasn't been lost, focuses on works produced by a young industry during a painful time in the country's history, when it was a colony of the Japanese Empire. Spanning fiction films, propaganda works and news reels, the selected works, which have been restored by the Korean Film Archive and are screening for the first time in the United Kingdom, were all thought lost prior to the start of the new millennium. Since freedom was in short supply during this dark chapter of Korean history, the country's early cinematic pioneers were forced to hone their skills quickly as they found allegorical ways to express themselves and steer clear of any repercussions from their colonial oppressors. Paving the way for the rich bounty of cinema to come, these films provide a fascinating peek at a burgeoning national cinema taking shape against a turbulent political and social backdrop. Be sure to stop in at BFI Southbank for a taste of Korea cinema's formative years between tonight and February 28, when the program closes with Hurrah for Freedom, a film celebrating Korea's independence that was the first work to be produced in the country after it regained its freedom from Japan.